Injuries that result in damage to muscles, tendons, and cartilage can have a serious impact on the victim’s quality of life and can result in long-term or permanent impairment. Chronic pain, nerve damage, and other health problems are often the result of orthopaedic injuries and may require surgery. If you or a loved one has sustained an orthopaedic injury as a result of a car accident or a slip and fall, having an experienced personal injury lawyer in your corner can make all the difference. 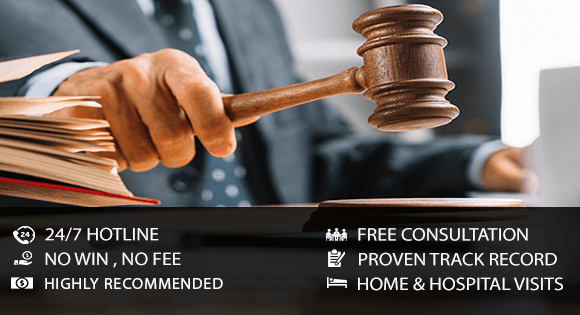 KPC Injury Law works with a network of medical experts who can properly assess and diagnose your injuries, as well as provide effective treatment while our legal team works on getting you the much needed monetary relief for you and your family. If you have sustained an orthopaedic injury in Ontario, you deserve compensation for your injuries. Some of KPC Injury Law staff has been previously employed by various legal teams at insurance companies, banks, public transportation companies, and government agencies. This vital experience gives us the edge over the competition and allows us to stay one step ahead of the opposing legal representatives.